Watching the third quarter of tonight's Lakers game was like watching a live, play-by-play lesson in tenacity. The Lakers had a twenty-point lead over the Boston Celtics, but would they keep it? I had seen many games where the Lakers managed to lose after having possessed a two-digit lead. To me, they were defending champions, and they were champions at botching it in the final quarter. Would tonight be the same? Would they maintain their lead, or would they start strong but finish behind? I knew that their intensity level would determine it. They could be tempted to think that victory was all but guaranteed; twenty points was a large number, even an intimidating one. The Lakers could decide that all they needed to do was maintain their lead. Or, they could decide that twenty wasn't enough. They could make it their goal to demolish the Celtics, to send them back to their hotel rooms tired, demoralized, and embarrassed. And that's exactly what they did. The final score: 89-67. Watching the Lakers fight complacency and play through pain and injuries schooled me. Do I stop pressing once I reach a certain level of success, thinking that I can coast to the finish line, or do I work with the same determination and sense of urgency that I did to reach that initial level of success? 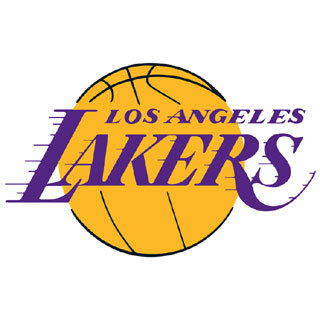 Hopefully the Lakers will shoot for another demolition and clinch a back-to-back championship.